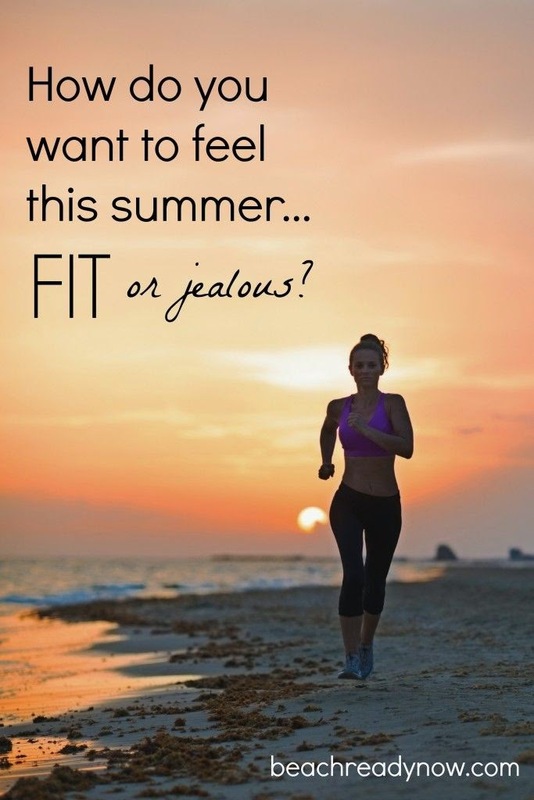 Healthy, Fit, and Focused: Summer Bodies are Made in the Winter - Support and Accountability for Busy Women!! Summer Bodies are Made in the Winter - Support and Accountability for Busy Women!! I have no idea where the year has gone already. We are close to half way through March...We've already had daylight savings and it's staying light longer, which means...Soon it will be SUMMER!! The countdown is ON!! There are roughly 12 more weeks until June 1st! While that may seem like a lot, you KNOW it will fly by so fast and then all of a sudden you'll start to wonder where 2015 has gone and how it became summer already! So in light of the fact that June is right around the corner, it's time to do some dirty work! I don't know about you...but it's easy to settle into the "winter body" a little too much. Even though I live in Southern California, I love to wear cozy clothes and bundle up (yes, I'm a wimp, I bundle up when it's 55 degrees outside)!! But...I too, can fall into that winter body trap! Well...the time is NOW to get up off your rear and start getting that body of yours ready for summer! I know I'm getting more serious about my nutrition to make sure I'm ready to sport the bikini and shorts all summer long. It takes 21 Days to create HABIT and for YOU to see your body change. It takes 8 weeks for your friends and family to see a change. 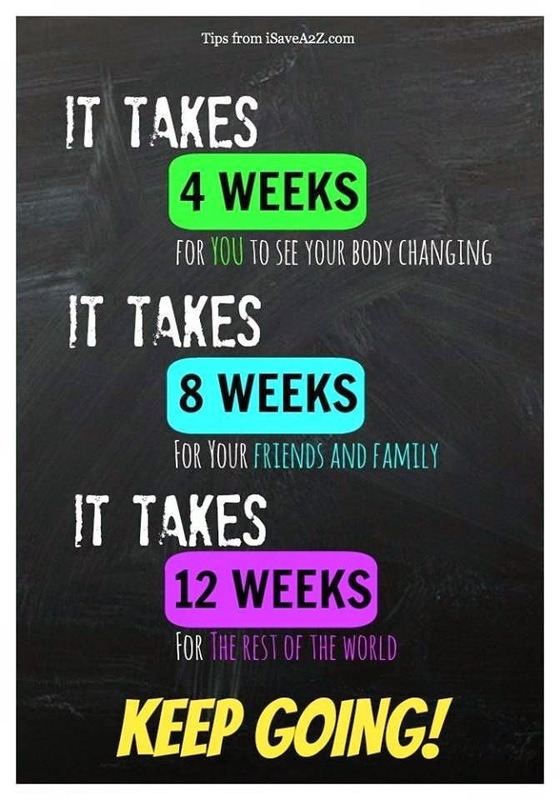 It takes 12 weeks for everyone else to see a change. 12 weeks...Just in time for June 1st, tank tops, shorts, swimsuits!! Are you ready to change or are you wanting to stay the same? What's it going to take for you to get up and decide to make that change? Have you tried on your shorts or bathing suit yet? Or, are you afraid to? I totally get it...I'm a busy mom of 3 kids. I can easily use the excuse that my kids take up all my time to be able to focus on ME. We've got soccer games galore, swim practice, basketball, school and church functions. The whole shebang!! 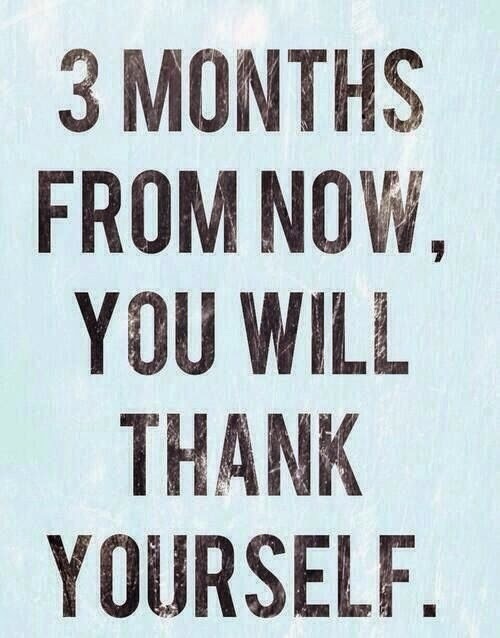 But, you will thank yourself come summer if you take time out now to focus on you! My goal is to HELP as many BUSY WOMEN as I can to give you the support and motivation to get you through these next 12 weeks so that when short and swimsuit season comes around, you are feeling confident and proud of your accomplishments!! WHY NOT allow yourself to be happy and confident this summer and play outside in your shorts or suit with your kids!?! BUSY WOMEN Get Ready for Summer health/fitness Support and Accountability group! This will be a group specifically for those who are ready to make a change and commit to their success! 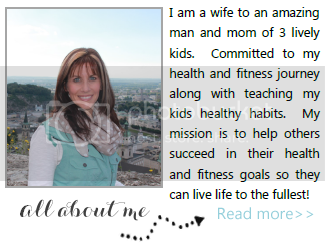 Commit to the 21 Day Fix Fitness/Nutrition Program AND replacing 1 meal a day with Shakeology. "Why do I have to drink Shakeology?" Can I simply say it's amazing?? Well, Shakeology is going to be your healthiest most simple meal of the day. It's packed with tons of vitamins and nutrients, it will give you natural energy, curb your cravings and is super convenient and easy for us busy women!! In return: You will receive guided support, accountability, daily tips and motivation to help get you through the next 21 Days of this program. My goal is to help you not only give you the tools to get started with your health and fitness journey, but to actually give you the support and motivation that will help you actually START!! I don't want this to just sit in the closet collecting dust. I want you to be use it, 30 minutes a day, in the comfort of your own home (no need to go to the gym and waste time unsure of what to do). You commit and I won't let you fail!! That's the plan...now are you ready to commit? Connect with me toady for all the details. There are a limited number of spots so make sure to reserve yours soon! Let's get working on your summer body today!! 21 Day Fix Approved CHOCOLATE!! Beachbody On Demand... Workout Anywhere, Anytime!